This dynamic approach to health and healing blends the ancient sciences of Ayurveda and Yoga with the modern discoveries in neuroplasticity – the understanding of how the brain can and does change. 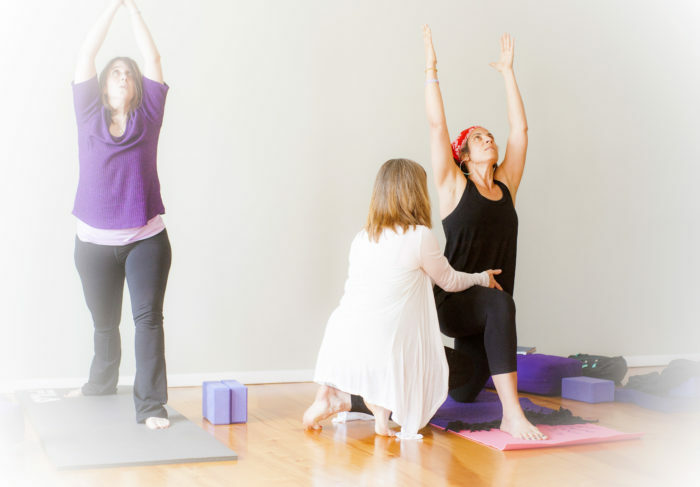 Dosha Coaching supports individuals in making the changes they want, or need to improve how they look and feel using the practices of yoga’s breath movement and meditation, and Ayurveda’s 5 elements of life philosophy that suggest health is optimized when we are in balance in both our internal ( mind & body ) and the external environment, the seasons. The twin sciences of Ayurveda and Yoga provide the philosophical framework for daily practices to balance who you are with what you do and how you live. This is known as the dynamics of Prakriti and Vrikriti.